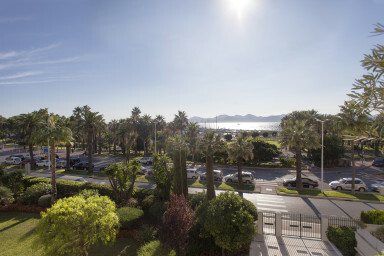 You are in Cannes for a trip or a congress ? 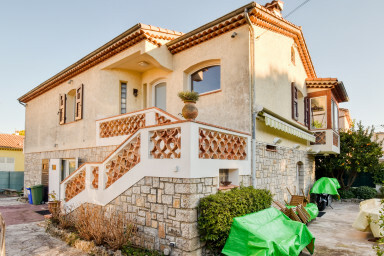 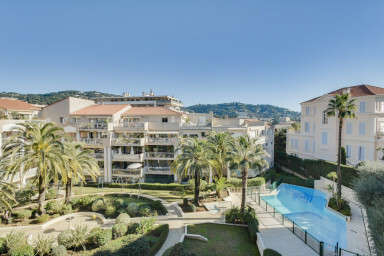 You want to rent an apartment or a villa with terrace in Cannes ? 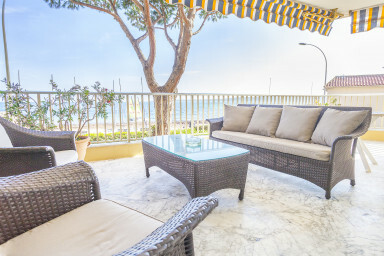 Find on our website villas and apartments to rent with a terrace to enjoy outdoors in winter and summer. 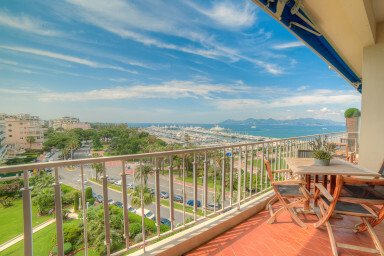 Discover our Airbnb apartments and villas selection to rent in Cannes with a terrace. 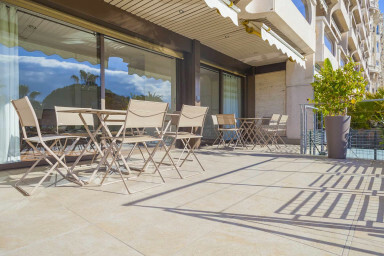 There's nothing during your vacations, such as enjoying your breakfast when the sun shines on the big terrace of your rental apartment in Cannes. 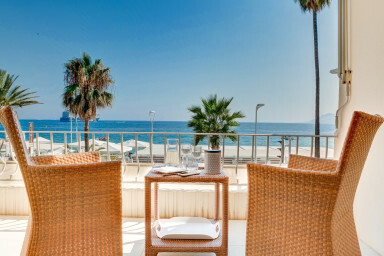 If you are preparing your vacations with friends, it is during the time of the aperitif, when the sunset or for breakfast that you will fully enjoy the terrace. 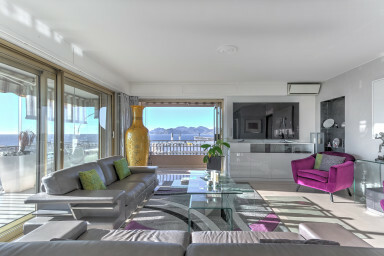 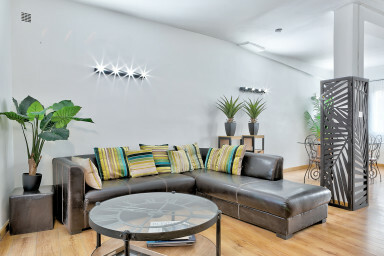 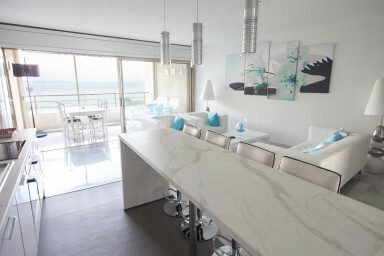 In addition to the terrace, our seasonal rental accommodations in Cannes are all very comfy and fully equipped. 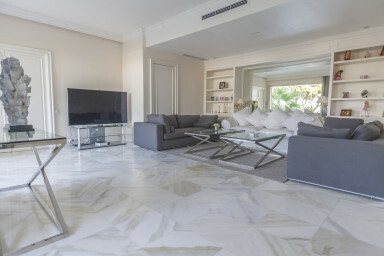 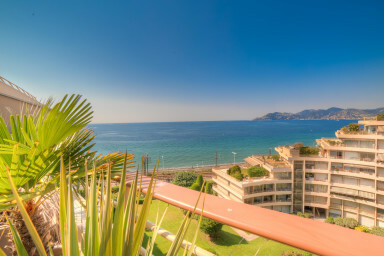 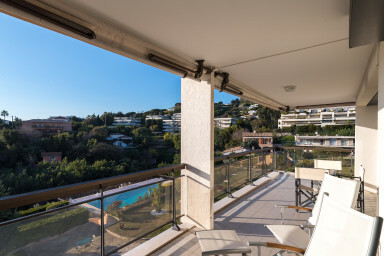 Rent your apartment with its terrace for the next Cannes's congress: MipTV, Cannes Festival, Mipim, Cannes Lion, Midem, Yachting Festival, Tax Free World Exhibition, Mipcom, Mapic etc... 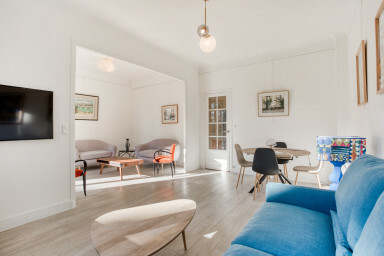 Thanks to the trust we give to our clients, we have numerous Airbnb offers available on our website. 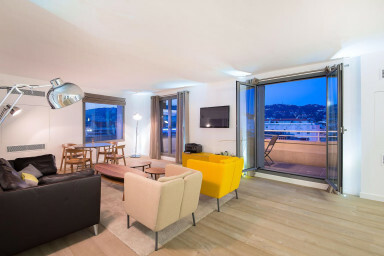 To guide you in your seasonal rental choice with a terrace in Cannes, Airbnb IMMOGROOM agency also uses its know-how and its knowledge on each sector of Cannes. 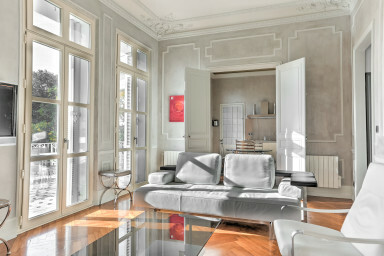 Our vocation is to guide you in your apartment, loft or villa research to rent in Cannes. 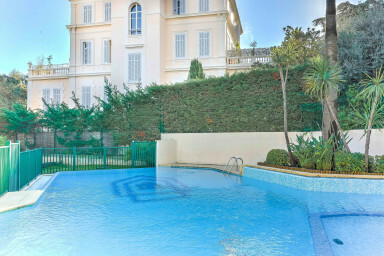 Contact us, our agency fully take care of your entire stay in Cannes.